It's time for our second ever Nocturnal Quote, courtesy of Le Non Design. 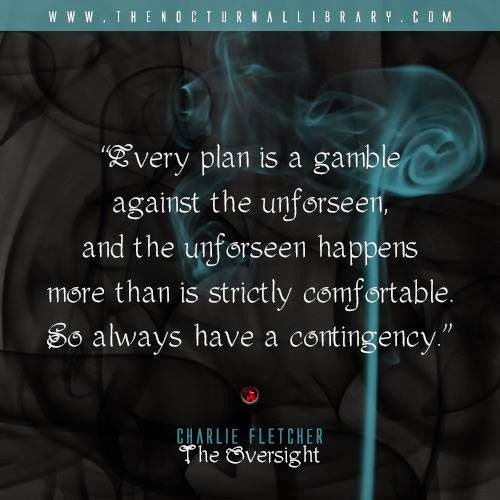 For this week, I've chosen a quote from a historical urban fantasy novel I loved, The Oversight by Charlie Fletcher. 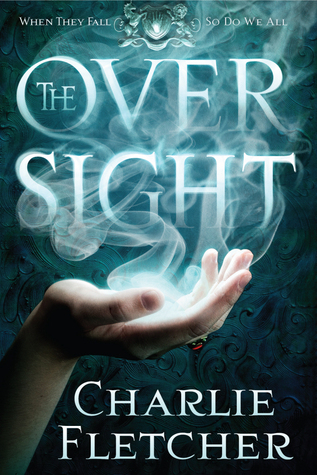 I reviewed The Oversight just yesterday - if you missed it, you can find my review HERE. While I'm here, thank you for being awesome and stopping by while I was on vacation. We had the best time, and I enjoyed spending a week with my extended family. It is, however, very good to be back, too. Not only the quote is quite intriguing (and one very good piece of general advice) but I love the graphics! Both the quote graphic and the banner! YAY for enjoying a well deserved vacation, welcome back Maja! Gorgeous graphic! I am glad you had a great time with your family! 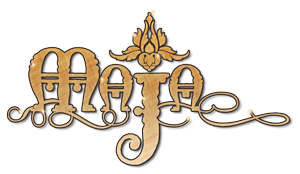 Glad to see you back, Maja. I love the quote and the mist surrounding it. I feel like it fits the book very much, which I definitely want to get my hands on.